It's been almost ten years since Elon Musk revealed his initial Tesla secret master plan when he was funding and developing the Roadster's production. The main objective was to make affordable electric vehicles available to the masses while providing a platform for zero emission power generation for Tesla customers as alternative to offset their energy for driving these vehicles. Ten years have passed and Tesla has been able to introduce three electric car models to the market while constantly improving range and bringing costs down. 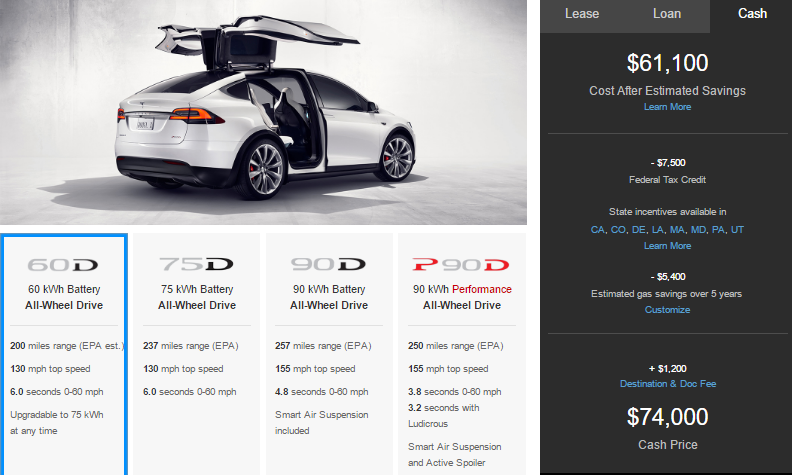 It is now possible to purchase a Model S 60 for $66,000 before taxes, while the Model X 60D can be bought for $74,000. The Gigafactory is about to officially open its doors end of July to start producing batteries for Tesla's Powerwall, Model S and X, and approximately 400,000 pre-orders of of the $35,000 Model 3 by 2018. Meanwhile Tesla has been working on transforming its identity since it announced its plan to acquire SolarCity and become a renewable energy company instead of a car maker. The company just changed its domain name from Teslamotors.com to Tesla.com just two days ago after filing several trademark applications related to converting solar energy to electricity for its new name "Tesla" instead of "Tesla Motors". Musk unexpectedly tweeted last week that there will be a part two of his master plan and that he would announce it by the end of the week. However, due to his engagement to supervise Space X's Dragon launch, Musk had to postpone publishing the new master plan by three days, posting multiple tweets and apologizing for putting it off. Today's reveal coincides with Elon Musk's statement at Code Conference when he confirmed that Model 3's design should be ready by mid July. From what we've learned, the new master plan, or "master plan part deux" has some surprising and bold ambitions on top of what we've expected. It revolves mainly around empowering individuals to control the way they source their clean energy and how they select their mode of transportation. Integrate Energy Generation and StorageBy bringing Tesla and SolarCity together, Elon Musk wants to create a worldwide, smoothly integrated and beautiful solar-roof-with-battery product that works for home owners without today's complications by making installation simple, with one point of contact for service and an integrated phone app. While we anticipated more consumer vehicles to be introduced by Tesla in the future, such as a compact SUV and a pickup truck, Elon Musk confirmed today that heavy-duty trucks (Tesla Semi-Trucks) and high passenger-density urban transport (Tesla Mini Bus) will be next. Tesla Semi-Truck is already in advanced stage as a team led by Jerome Guillen - a former Daimler executive who recently returned to Tesla after a leave of absence- is already driving one, Musk tweeted late on Wednesday. On the other hand, Tesla Mini Bus will be inspired by California's Custom VW Combi design art and involves redesigning the internal areal density in order to maximize capacity for passengers by eliminating the center aisle and putting seats where there are currently entryways. There will be no need for a driver as one fleet manager will be able to control a group of mini buses while autonomy will ensure a smooth traffic flow. The bus will be able to bring passengers to their desired selected destination through a phone app, fixed "summon" buttons at existing bus stops would serve those who don't have a phone. Elon Musk anticipates that fully autonomous vehicles will require five to six years - or over 6 billion miles (10 billion km) - of field testing before they are approved by regulators. However, Musk believes that Tesla's Autopilot in beta mode is already dramatically saving lives and will continue to improve by learning from real live situations. According to Musk, the beta label will be removed once Autopilot is ten times safer than the US vehicle average. Eventually, all future Tesla vehicles will be equipped with fail-safe capabilities, allowing them to drive safely in case of malfunctions. Once self driving is approved by regulators, humans will be able to allocate their time spent on driving to other tasks, such as sleeping, reading, etc... According to Musk, there will be no need to focus on lowering the price point after the Model 3 thanks to the machines that build machines. Additionally, car owners will be able generate income from their vehicles when they are not using them by adding them to Tesla's fleet of Uber-like service. Tesla will operate its own fleet in cities where demand exceeds the supply of customer-owned cars. 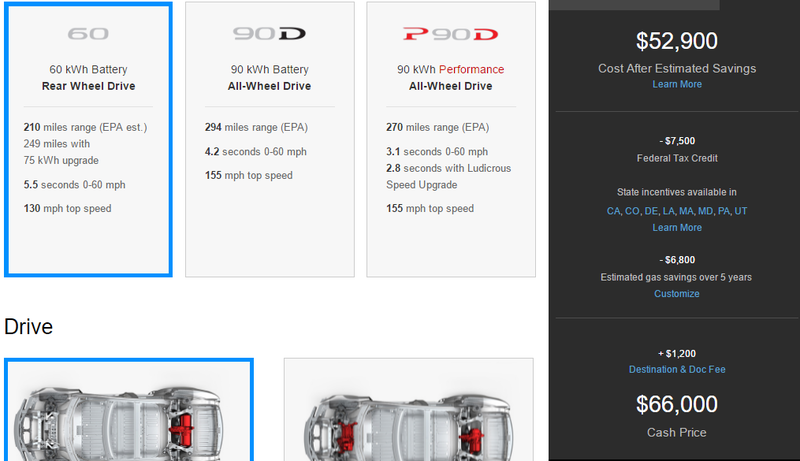 You can read Elon Musk's detailed master plan part two on Tesla's website.